Guest service is our number one priority. 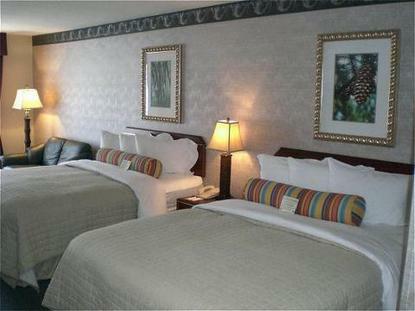 The Tigard Phoenix Inn Suites offers our guests spacious rooms with all the comforts of home in a quiet hotel setting. A staff member is always available to assist guests with business or pleasure needs. The Phoenix Inn Suites is the perfect location at an affordable price- conveniently located adjacent to the Lincoln Center and close to the Nimbus Business Park. Washington Square mall is within walking distance to the hotel. Our delicious breakfast buffet is always complimentary and a favorite amenity of our guests.